.Your North Fork Summer Awaits! Beautiful Home With Gigantic Gourmet Kitchen, Second Floor Laundry And Oak Floors Throughout. 3 Bedrooms And 3 Full Baths. Water Views From Nearly Every Room. 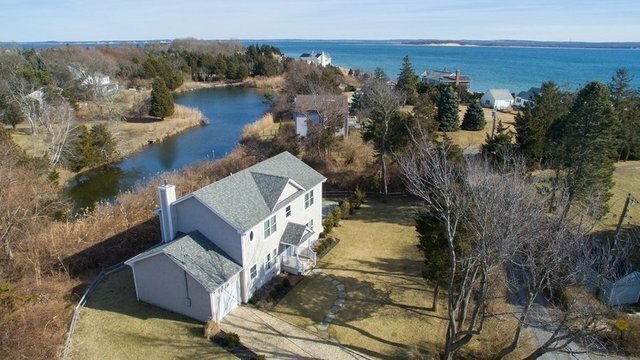 Deeded Beach Rights. This Home Is Close To Many Beaches, Vineyards And Restaurants. The Perfect Oasis For All!